Order in the next 3 hours, 20 minutes an 0 seconds for same day shipping. Liquid Pearls - Bisque. New brilliant pearlescent formula. 15 new pearl pigment shades. Versatile pearlescent paint. Hand-washable on fabric. Acid free non-toxic. Non-settling formula. Easy-flow tip in a .5 oz bottle. 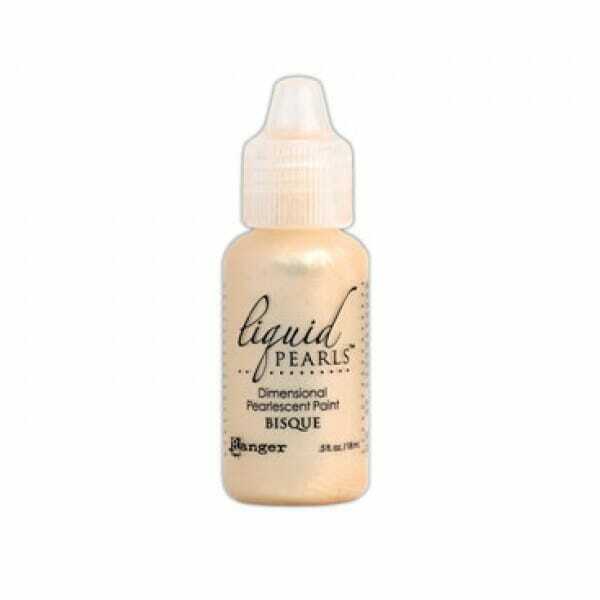 Customer evaluation for "Ranger Ink - & Liquid Pearls - Bisque"